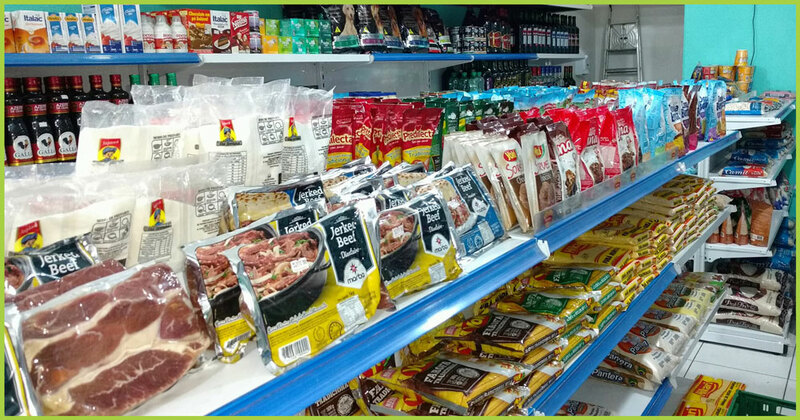 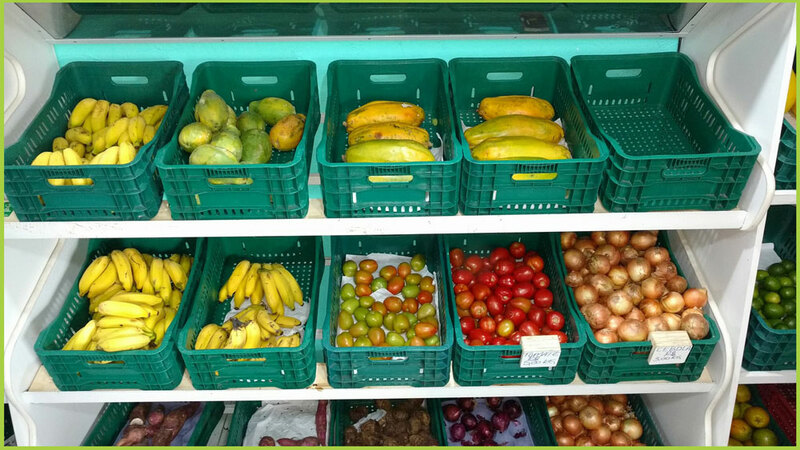 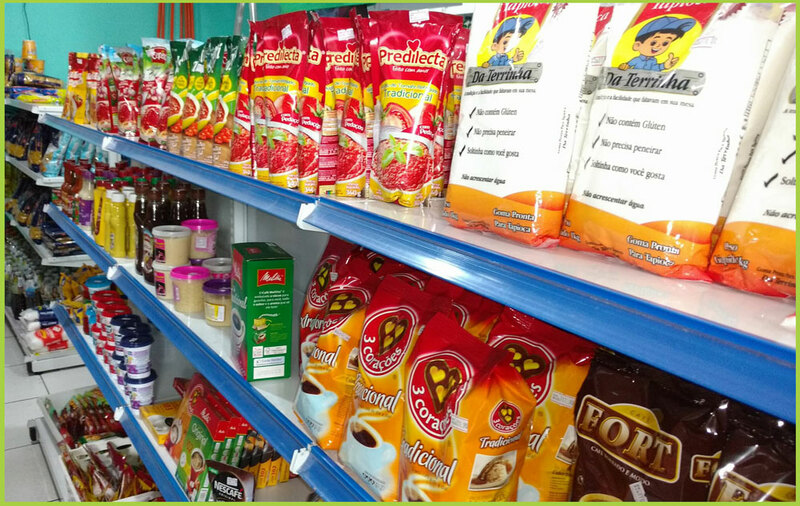 For more than 5 years in the market segment and grocery, we offer quality products at fair prices to residents of the region and neighboring neighborhoods. 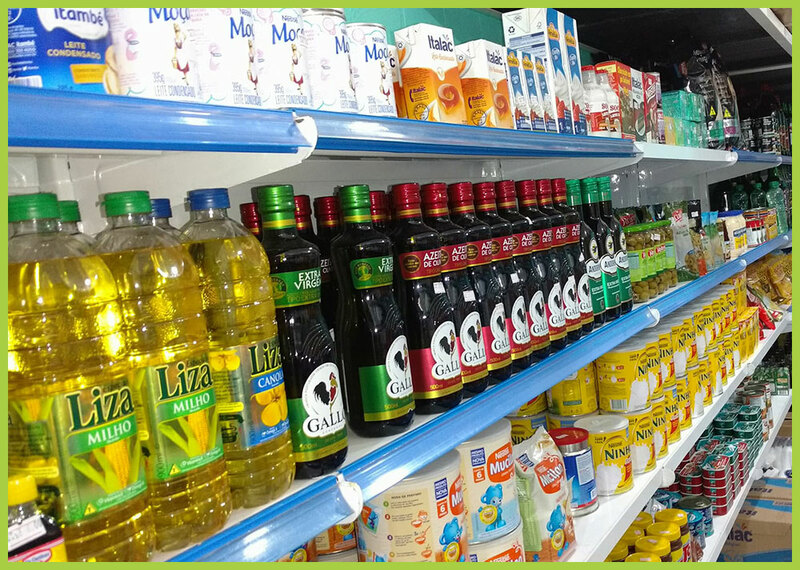 We work with selected fruits and vegetables and grocery and beverage products. 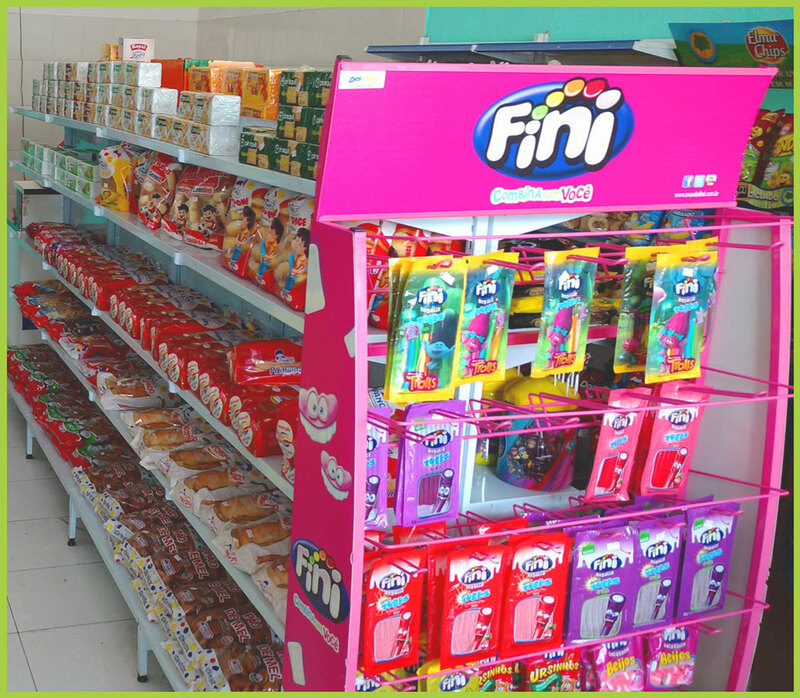 Segunda à Sábado, das 9h às 19h.